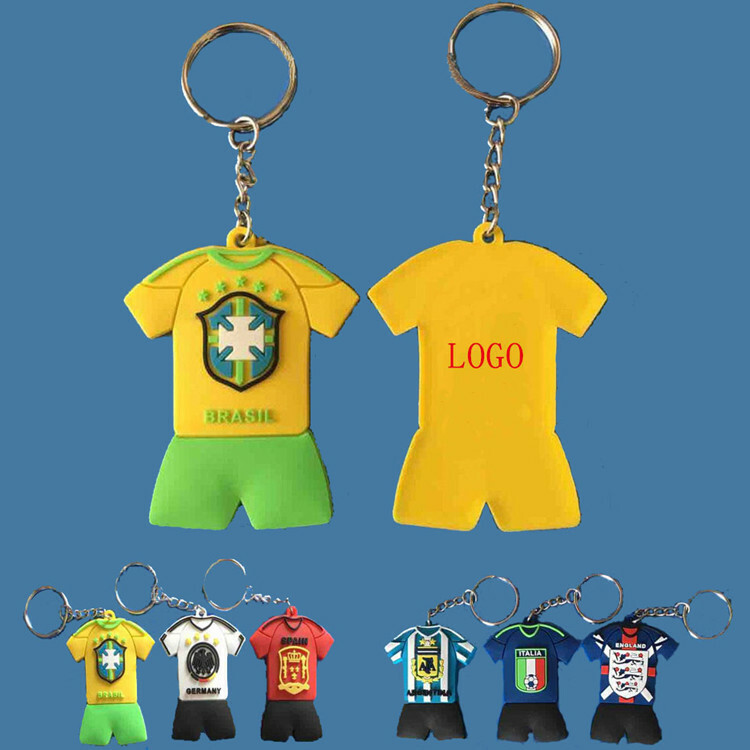 This key chain is made of PVC and the unique design will be welcomed by the fans of soccer. It will be a great gift for advertising or promotion. Custom logo can be imprinted with full colors. Package: 1 pcs /opp bag, 1000 pcs/ctn, 22 lbs/ctn.